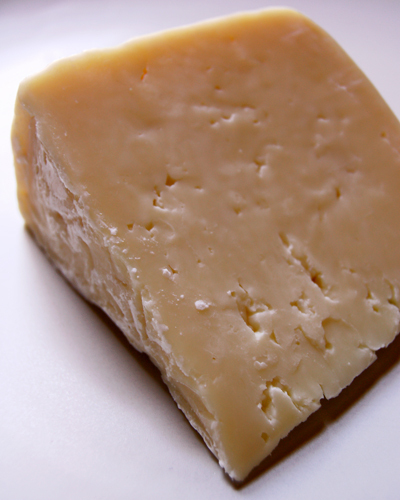 Primavera is made in a Manchego style. Only milk from Spring is used to make this cheese and it's matured between 2 and 8 months. 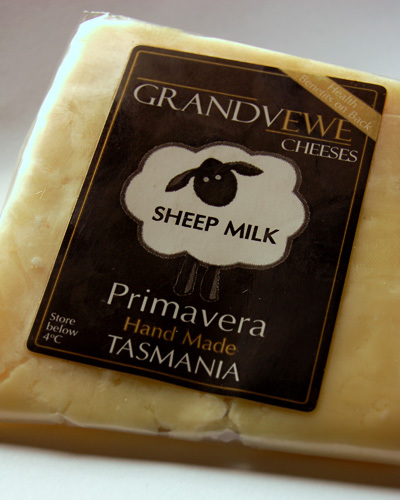 Primavera is a semi-firm cheese, it won't crumble when cut but it's soft enough to be broken into pieces by hand. 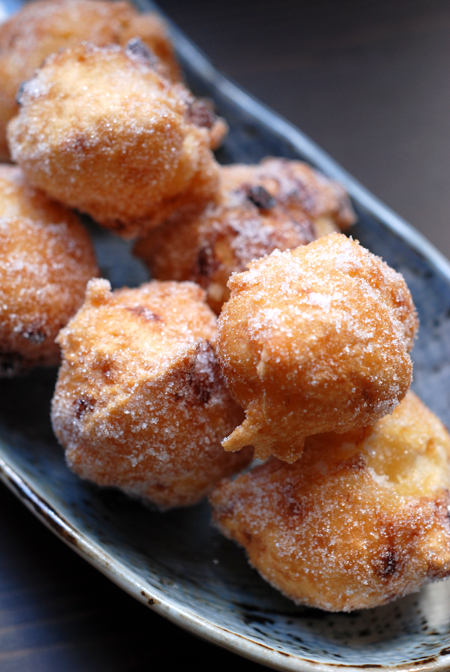 Creamy in the mouth with that typical sweet sheep milk characters. 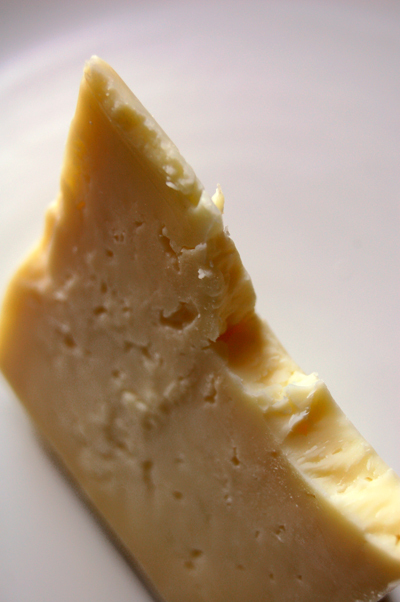 It is not a sharply flavoured cheese and is fairly mild - it is very pleasant to eat just on its own. It is Erika, very tasty! I want some of this cheese! The pix and your description make it sound lovely!